Night Policeman Benjamin Eddleman was shot and killed by a subject whom he had threatened to arrest earlier the day. The subject had been thrown out of a local saloon after causing a disturbance in which he attacked Policeman Eddleman. The mayor threatened to have the subject arrested if he caused any more trouble in town. 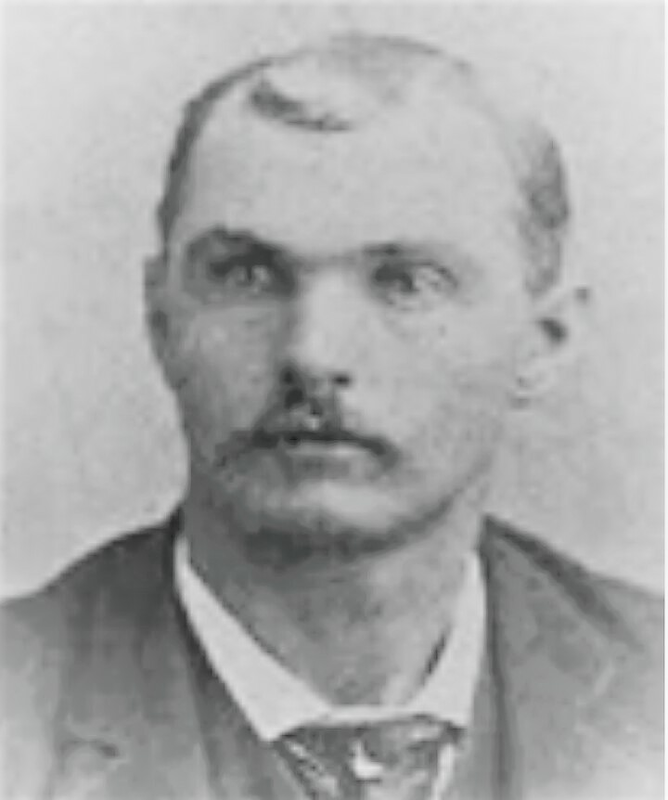 The man returned to the saloon where he again located Policeman Eddleman. The man immediately shot him in the head with a revolver, killing him. The mayor arrested the man a short time later. He was subsequently convicted of second degree murder and sentenced to 10 years in prison. 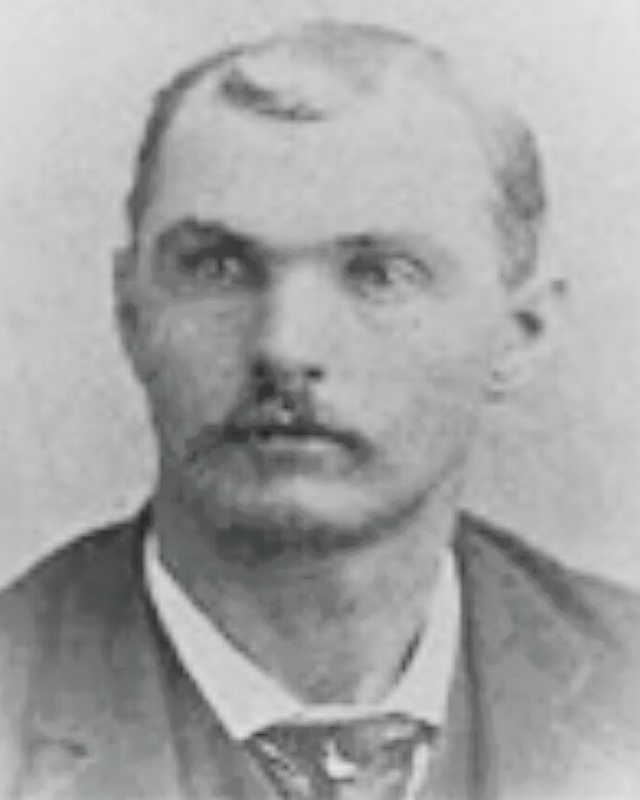 Policeman Eddleman was survived by his wife and two children. The police department will always remember the tragedy of your death and will continue to honor your ultimate sacrifice by working diligently to protect and serve the community you once called home.